You can make a difference. Participate and Vote! The purpose of the Bedford Democratic Committee is to conduct the affairs of the Democratic Party of Virginia in Bedford County, including the nominating process for and support of Democratic candidates in Bedford County and active encouragement of registration and voting by qualified residents of the County. The Committee supports the national and state Democratic Party Platforms by political action and support of candidates who believe in the tenets of the Party. 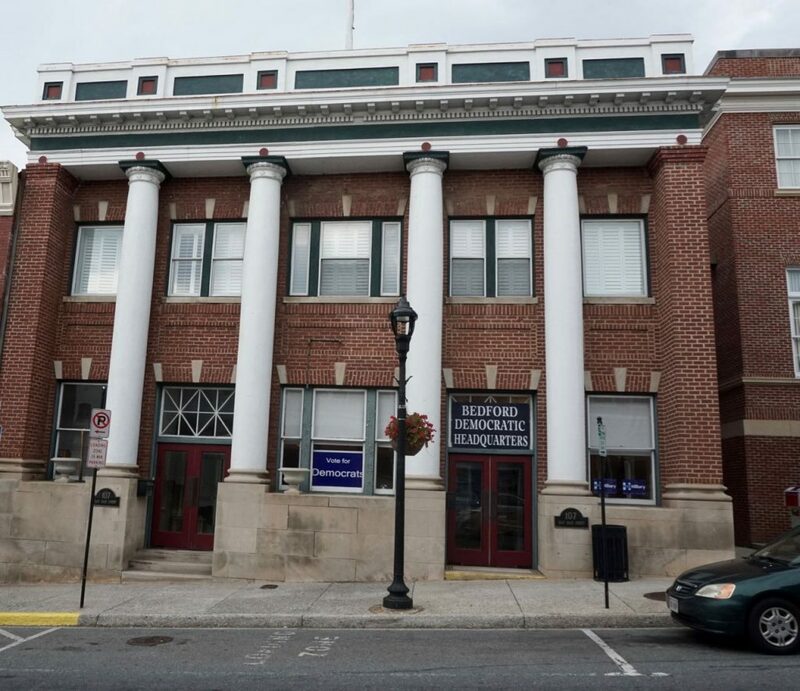 The Bedford Democratic Committee meets the fourth Monday of every month at 7 pm in the Bedford Room of the Bedford Public Library; enter from the door near the rear parking lot. During election season, the monthly meetings are usually held at headquarters. To contact us via email, click on envelope symbol at the top of the page.